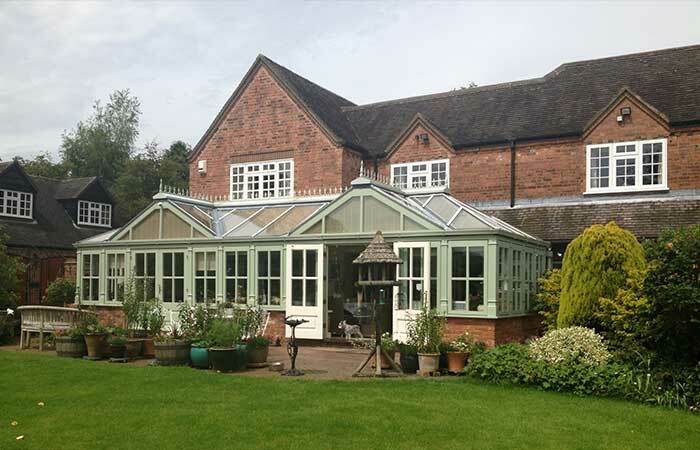 Whether you want to add extra living space to your property, or simply want to enjoy the outdoors from within the comfort of your own home, conservatories are an excellent way of increasing both your property’s value and aesthetics. 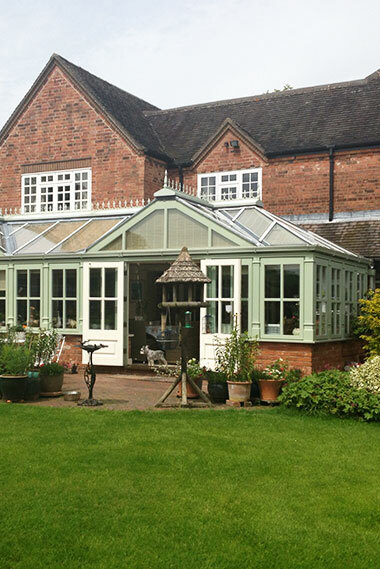 At High Performance Windows, we pride ourselves on being able to provide you with completely bespoke timber conservatories available in a variety of designs. 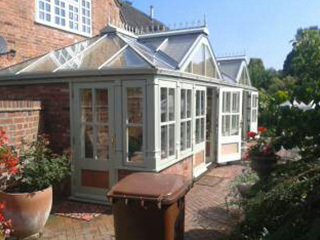 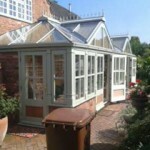 Whether you are looking for a classical style, such as Victorian or Edwardian, or more modern open plan designs such as P or T shaped conservatories, we can cater for virtually all requirements. 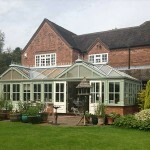 We can offer you conservatories which are completely bespoke, in addition to designing, manufacturing and installing conventional conservatory styles we are happy to discuss your own design and cost your own design ideas.